The Loudoun County Chamber of Commerce has declared its intent to take an active role in Envision Loudoun, the county’s ongoing review of its comprehensive plan, with an eye toward making sure a new Potomac River bridge and affordable housing are addressed in the new plan. Chamber Government Relations Manager Eric Johnson said the organization is sending representatives to the latest round of public workshops and encouraging its members to attend. In posts to the chamber’s blog, Chamber Insider, Johnson laid out the chamber’s priorities for the county’s long-term planning. These include the importance of affordable housing for economic development and the need for more road infrastructure in the county. 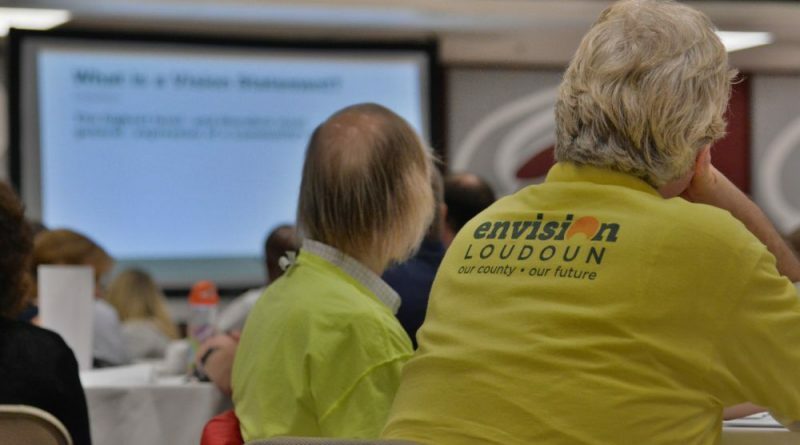 The latest round of Envision Loudoun public workshops wraps up Thursday, June 15 at Mercer Middle School in Aldie. For more information about the planning process, go to envision-loudoun.org.